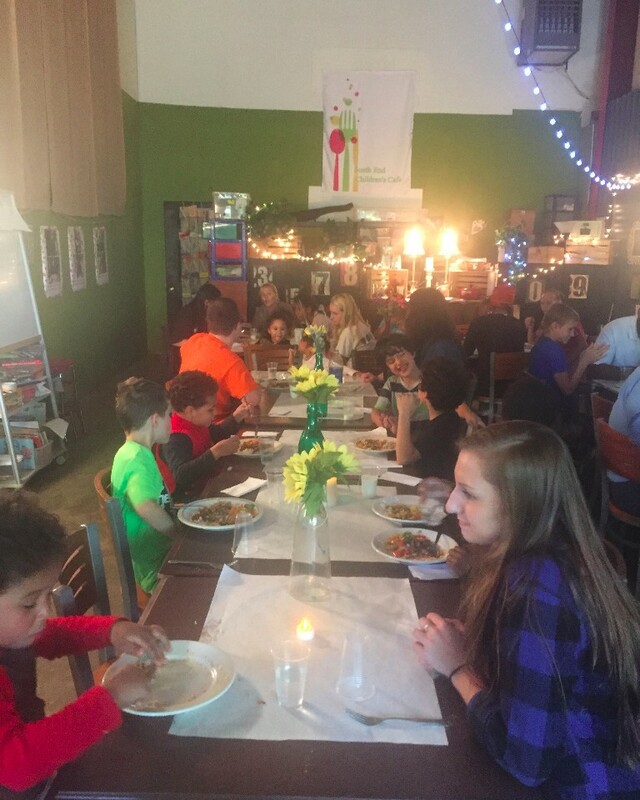 There is a Cafe in Albany, New York where their mission is to provide free, healthy dinners and after school programs for children in grades K – 6. For some in the Albany area, providing community service here means making it possible to meet the everyday needs of younger children in the South End — and many at Bethlehem Central School District students and community members willingly volunteer their time. Elementary students have led soccer workshops, baked pies and held fundraisers. Middle school students have cooked in the kitchen and helped with homework. The Middle School Garden Club has also provided locally sourced vegetables for the Cafe. High School students have led basketball workshops, taught art classes and helped with homework. The parents and students involved in girl scout troops have led art activities and raised funds. 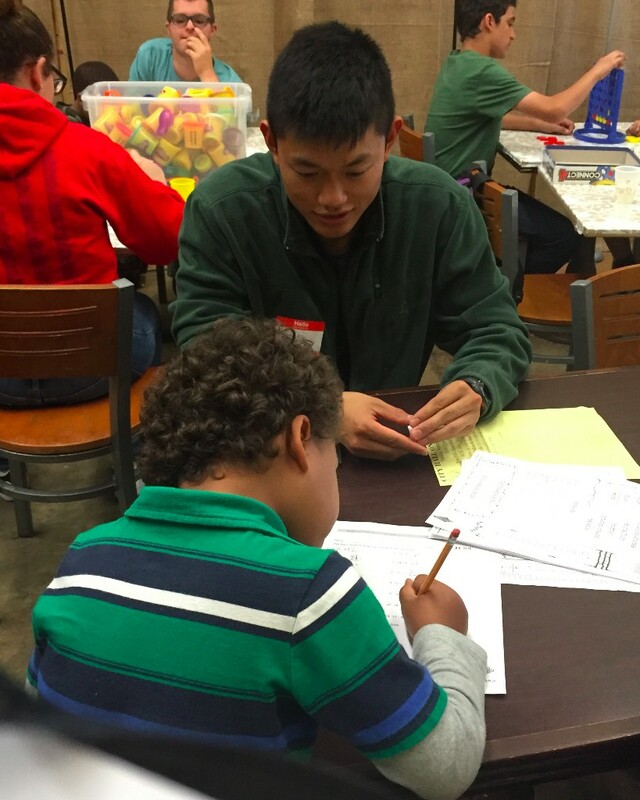 Teachers and parents also lend a hand, and a student intern serves in the role as Volunteer Coordinator. These volunteers give meaning to the word “gift”, which means “a thing given willingly without payment.” In the spirit of the holidays, we share these enduring gifts from the student volunteers who have made an impact every day on the kids at South End Children’s Cafe. The gift of a child running to the front door as he sees his friend, a student from the high school come in the door. He slips his little hand into hers and they walk together, hand in hand, to the homework room. The gift of the smile on a little boy’s face as finishes his homework with the help of his buddy. The gift of 30 singing children gathered around four High School friends as they lead caroling. The South End Children’s Cafe has in turn given the students a gift. The students are learning about how they can make a difference for young children who are hungry by providing a dining experience with kindness and dignity–two ingredients that will sustain our communities in the years ahead.